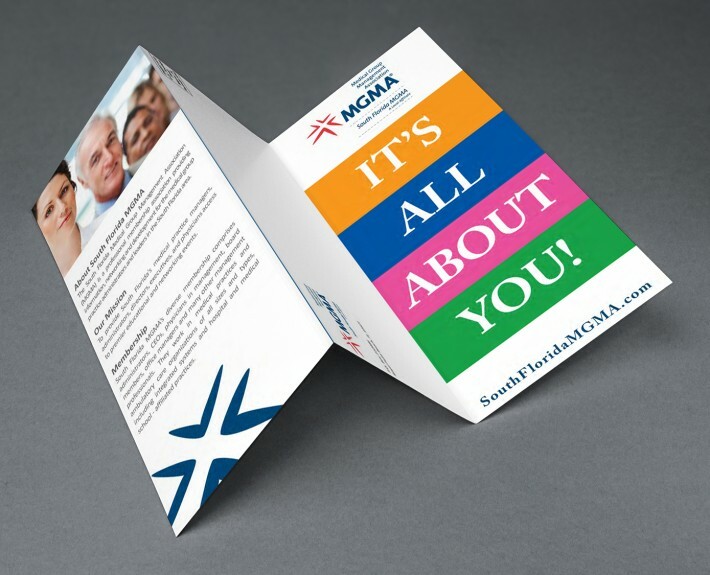 Florida MGMA - Creative Mindworks, a Miami Florida based internationally ranked integrated marketing and advertising firm, solutions driven and Thinking Fresh Daily! 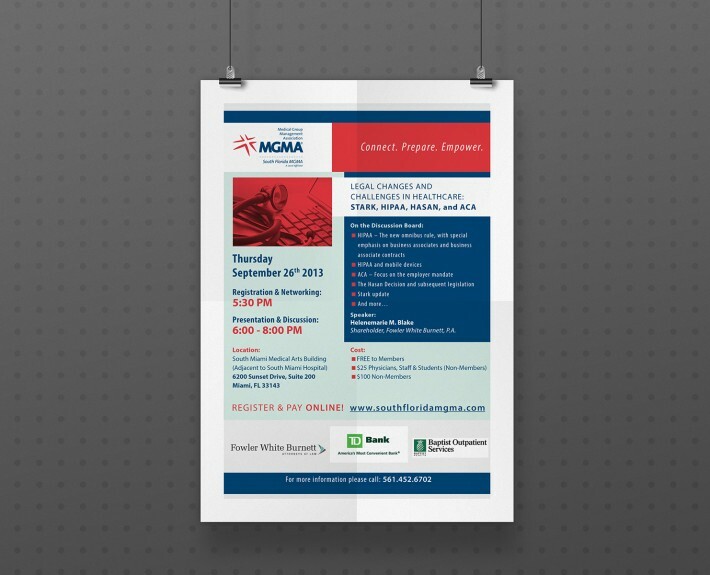 MGMA turned to Creative Mindworks when they needed a brand new way to help medical executives network, share and learn from each other. 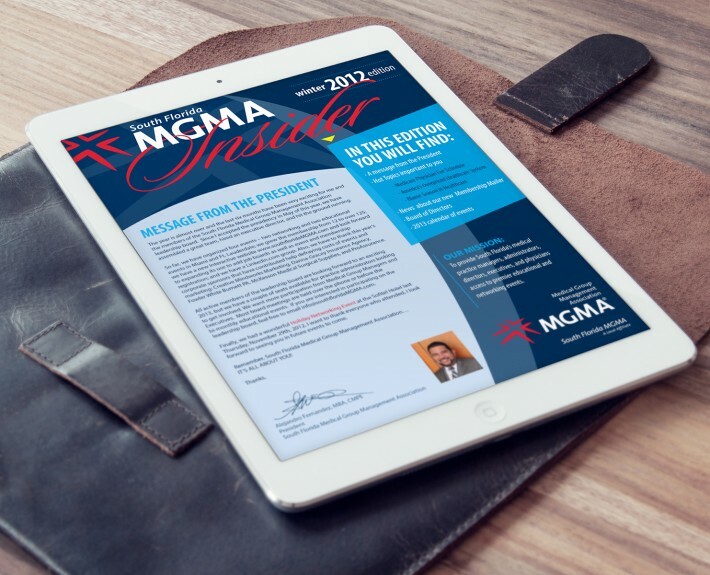 We offered them a brand new website that better reflected their brand along with collateral that captured the mission of MGMA in a way that captured the imagination of the reader. The result was a better way for MGMA to reach out to its constituency and a solid increase in event turnout.